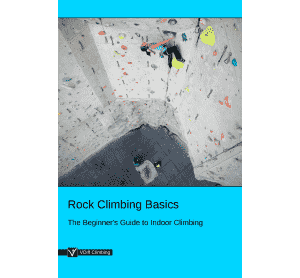 'Climbing Calls' is part of the e-book - Rock Climbing Basics: The Beginner's Guide. 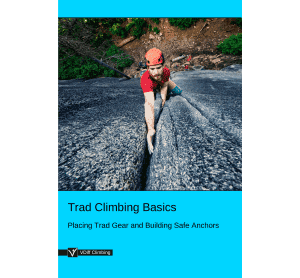 'Climbing calls' are certain words that climbers use so that everyone knows exactly what is happening, a bit like 'copy' or 'over' on a two-way radio. These calls may seem a bit excessive when you're standing next to each other at the wall, but they help to avoid any confusion when you're starting out. Once you're 50m away from each other outside and the wind is howling, you'll see why they're essential! 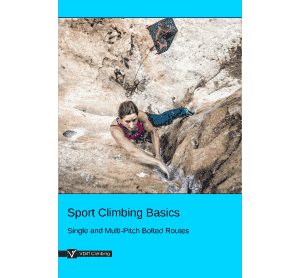 When the climber is ready to climb, they tell the belayer to 'take in' the slack rope. 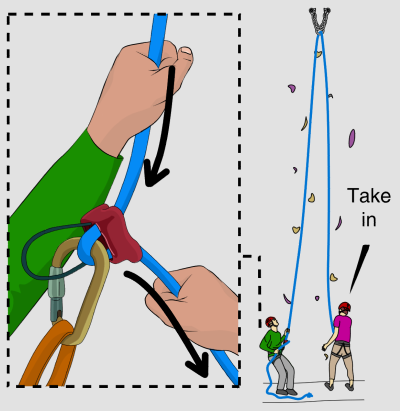 The belayer pulls the rope through the belay device until it is tight on the climber. When the rope is tight, the climber tells the belayer 'that's me'. This lets the belayer know that the rope is tight on to the climber and not twisted or stuck anywhere else. 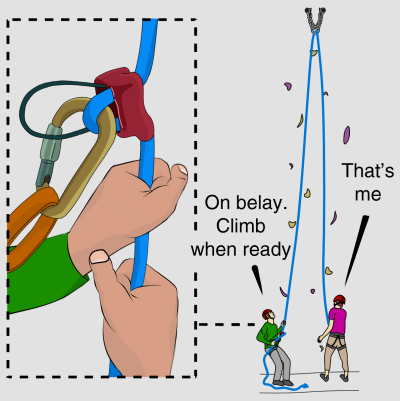 When the belayer is ready to belay, they tell the climber they are 'on belay' and they can 'climb when ready'. As a final check the climber tells the belayer they are 'climbing'. But the climber doesn't leave the ground until they hear 'OK' from the belayer. Everything's good to go! If the climber wants a rest, they can tell the belayer to 'take'. 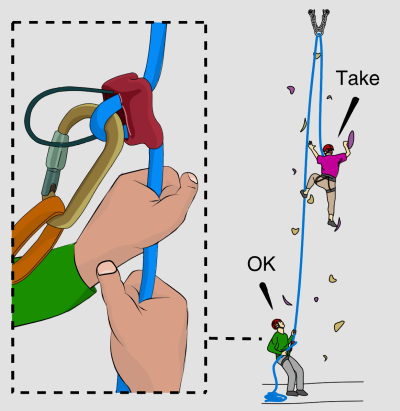 The belayer holds the rope tight with both hands and replies 'OK'. 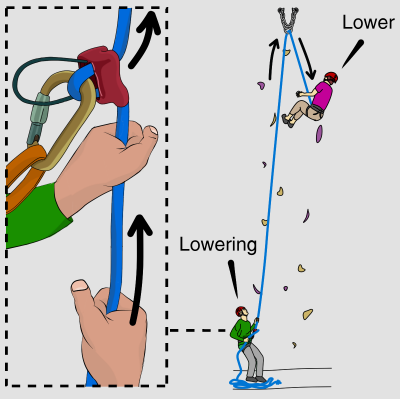 If the climber wants to be lowered down at any point (or if they reach the top), they tell the belayer to 'lower'. The belayer replies 'lowering'. They then lower the climber down. 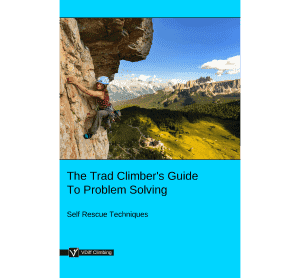 When the climber is back on the ground, they tell the belayer they are 'safe'. 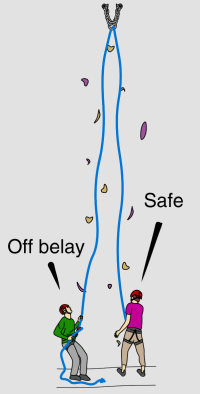 The belayer removes the rope from their belay device and replies 'off belay'. These are the climbing calls used in the UK. Climbers in other countries often use slightly different terms. Before you climb, make sure that you and your partner are familiar with the same 'climbing language'.